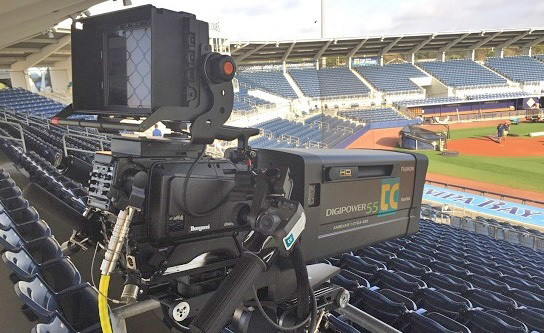 NAB SHOW NY, BOOTH #N445/MAHWAH, NJ: September 25, 2018: Ikegami (www.ikegami.com), a leader in HD and UHD cameras and production equipment for TV broadcasters, networks, and other HD content creators, will exhibit a range of advanced technology at the 2018 NAB Show New York. 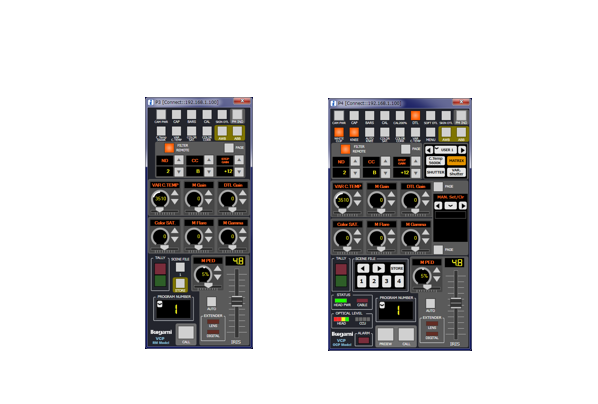 This year’s convention will be held October 17-18 at the Javits Convention Center in New York City. 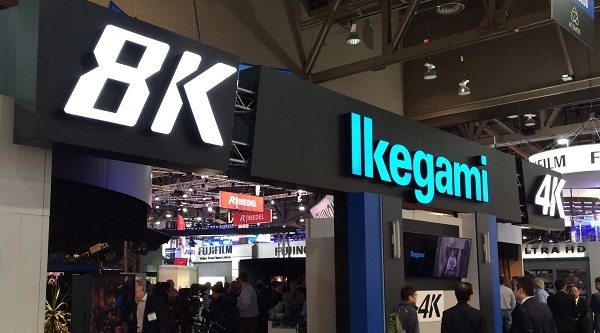 Visitors to NAB Show NY 2018 will experience Ikegami’s advanced new monitors. 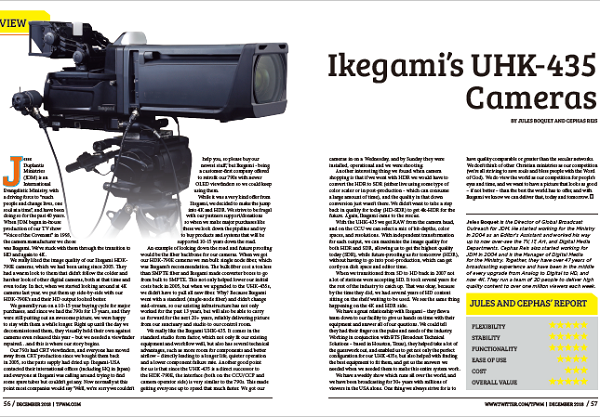 All of the monitors in Ikegami’s new HQLM series have advanced HDR capabilities, complying with HLG and SMPTE ST 2084(PQ), among other standards. 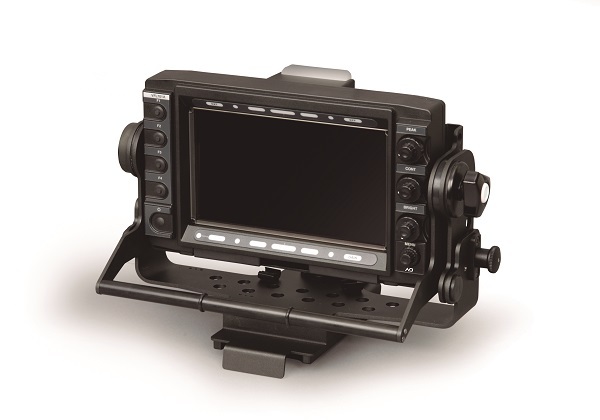 They include the new Ikegami HQLM-3120W 31-inch 4K/HD multi-format LCD monitor equipped with two channels of 12G-SDI input as standard, for efficient configuration with 4K equipment such as cameras and switchers. 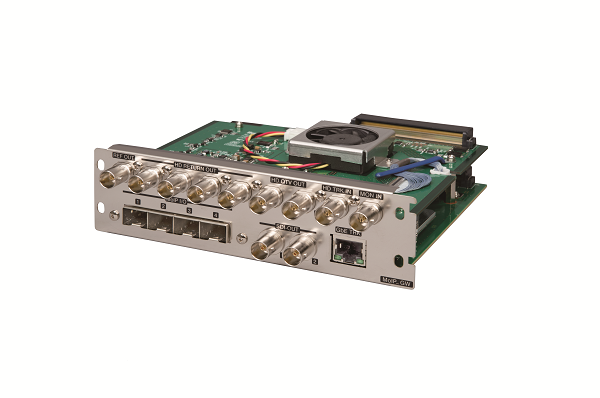 In addition, it includes 3G-SDI, HD-SDI and HDMI inputs as standard, with the flexibility to work with various interfaces in the image production field. 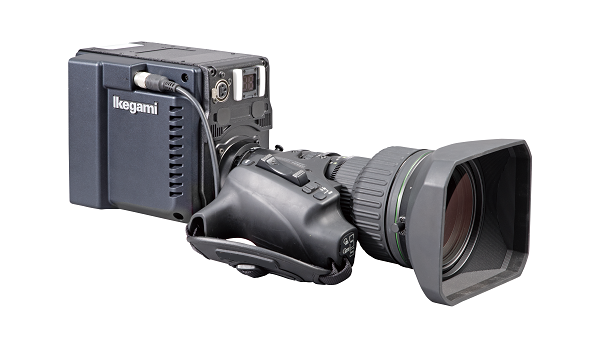 These Ikegami systems will be on display throughout NAB NY, at Booth #N445, October 17-18, 2018, at the Javits Center in NYC.